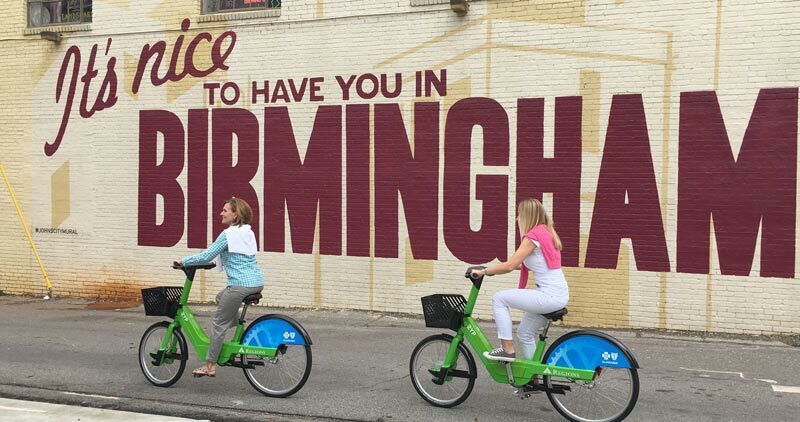 The Birmingham Parking Authority’s purpose is to develop and manage off-street parking facilities and parking lots. BPA can provide the management, manpower, and services for the operation of public parking facilities and lots. If you’re interested in having BPA manage your parking facility, please give us a call and learn how we can help.